We had recently update our iOS App to another new App which is different from the old one. Kindly take note and install the new App. DO YOU HAVE THE BEST TOOLS FOR THE JOB? 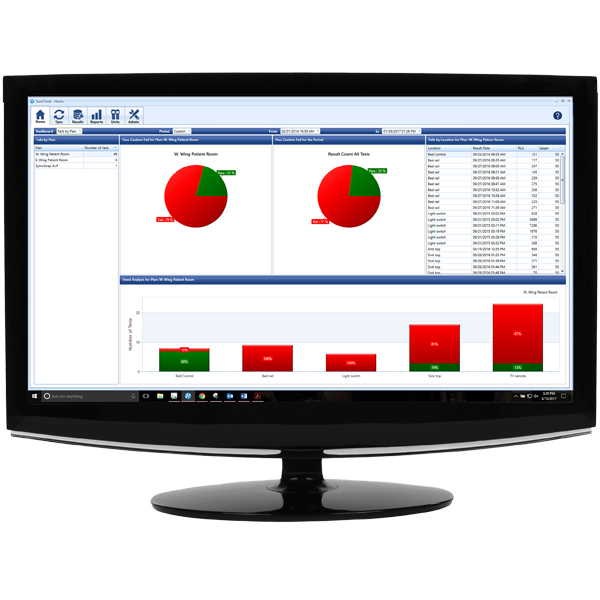 It's time to get more out of your food safety monitoring system! Hygiena's EnSURE tests for hygiene monitoring, environmental microbiology, and product testing. 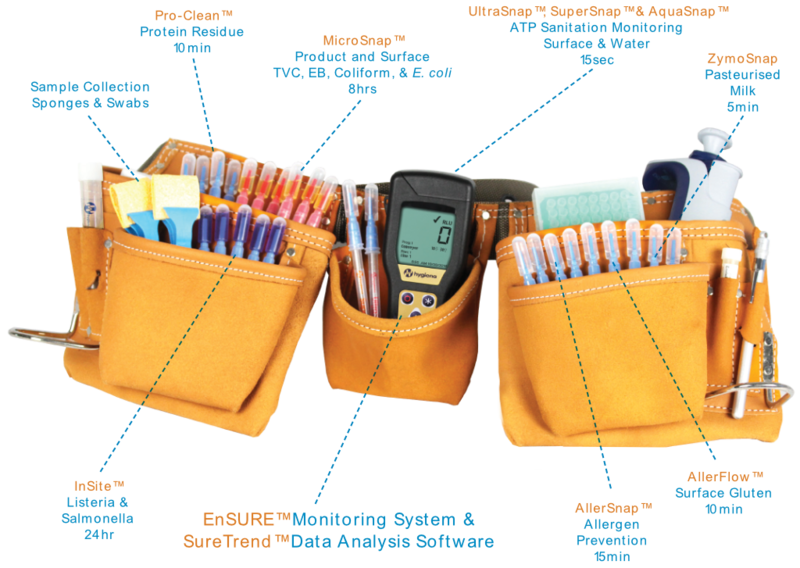 The EnSURE monitoring system is designed to be used for multiple quality and food safety tests. Users can use the system for ATP hygiene monitoring or have an expanded program that incorporates rapid microorganism tests for environmental monitoring and finished product testing. Learn more about EnSURE here! 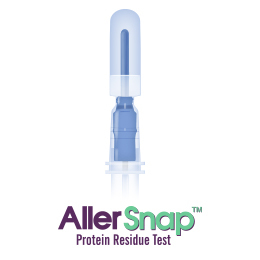 An all-in-one ATP sampling test used with EnSURE. A clean production environment is a key component to producing safe, quality foods. By incorporating ATP monitoring into preoperative equipment inspection and changeover cleaning verification, quality personnel can confirm cleanliness in seconds! 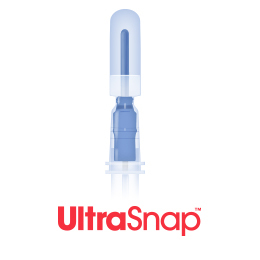 Learn more about UltraSnap here! Learn more about MicroSnap tests here! 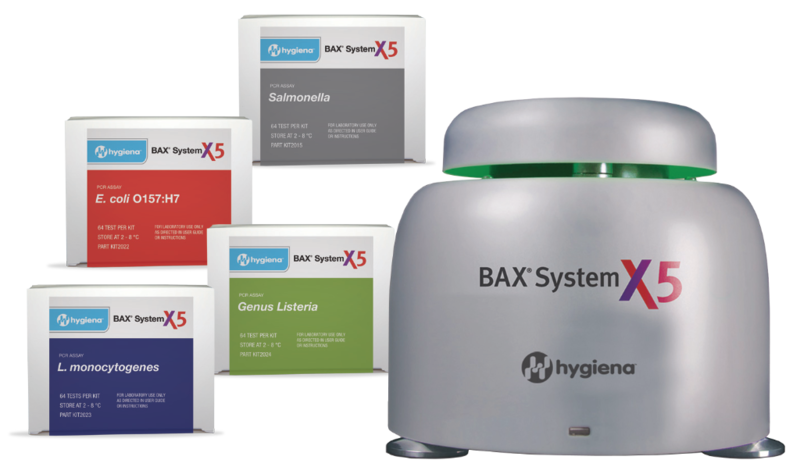 BAX® System X5 handles up to 32 samples for accurate, reliable pathogen detection. It uses Hygiena's advanced PCR technology to accurately and reliably identify foodborne pathogens in raw ingredients, finished products, and environmental samples. Learn more about BAX System X5 here! Looking for a reliable and convenient viscometer to measure your chocolate? We got you covered! Let's imagine how melting chocolate is. It's obviously more viscous than water, but less viscous than honey. VISCO has three spindles A1, A2, A3. For chocolate, let’s use the disposable paper cup for more convenience. The disposable paper cup is equivalent to the L beaker. So now we’ll set the combination as “A2L” (Spindle A2 and L Beaker combination). Let's try lower speed at first at 12rpm. Tips: Torque % should be within 10-100%. Let’s try using a different spindle, A3. Note: Spindle A1 did not work with chocolate since its viscosity is high. 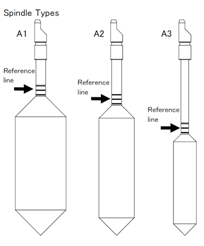 Please refer the first diagram regarding tips to choosing beaker and spindle for your sample. You can try with different speeds and time too! VISCO has the auto stop function where you can set how long you would like to measure at a time. The measurement will automatically stop according to the time you set (e.g., 30 seconds). Viscosity usually goes down as time passes due to frictional heat. 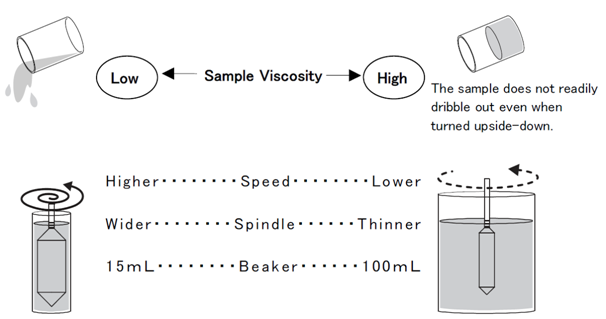 If the sample is heated, its viscosity goes down. To prevent drastic decrease of temperature, heat the cup adapter by immersing into hot water. Are you using a different sample? Share with us here! The wide applications which ATAGO VISCO could handle makes it a very reliable viscometer that you need. Not only that VISCO is reliable to measuring wide range of samples, the operation is also simple, convenient, and requires only small amount of sample which saves you your valuable samples! Watch this video to see VISCO's convenient operation. Download ATAGO VISCO’s brochure for more details. Are you finding for something out of this list? Drop your inquiry here! 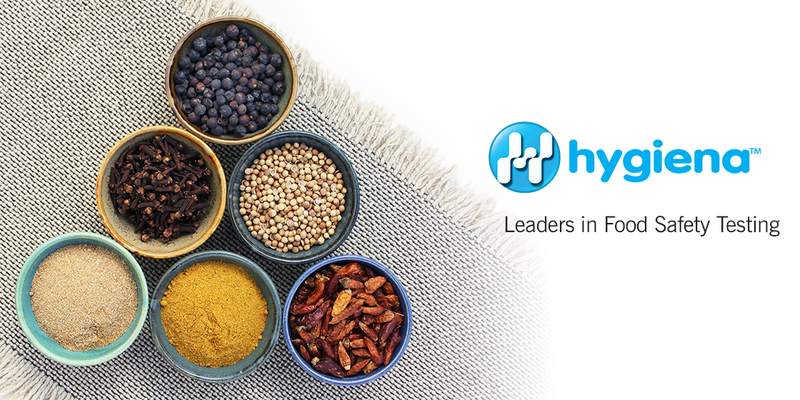 See why ingredient manufacturers trust Hygiena. Maintain the integrity of your ingredients. You strive to create high-quality products for your customers, but despite your best efforts, contamination always poses a threat. Keep your customers happy and demonstrate your commitment to quality by measuring and documenting facility hygiene as part of a HACCP plan. Here are the top 4 solutions that Hygiena customers use to prove they're keeping sanitation standards high. Verify surface sanitation in 15 seconds with UltraSnap™ Surface ATP tests. Detect Salmonella species in the manufacturing environment quickly and easily. 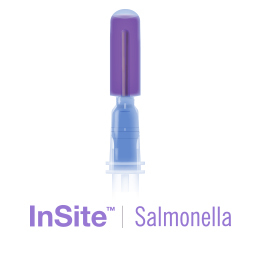 For Listeria testing, useInSite Listeria. Lab Asia 2017 | Malaysia 6th Laboratory and Analytical Equipment, Instrumentation and Services Exhibition and Conference.